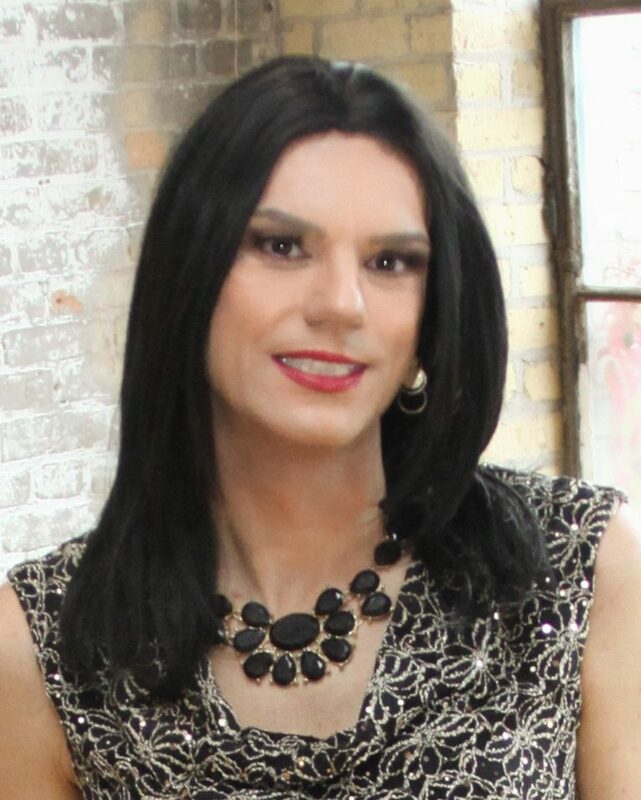 For background, I am a straight, closeted crossdresser. I identify as a “sissy” meaning I tend to prefer frilly, innocent outfits (think baby dolls and Alice in wonderland) … dressing is arousing for me … and I am not interested in really being female in public. Here is where I could use some advice. I have three outfits but I always feel intimidated to put them on (they are a bit over the top in terms of frills and lace so not really public appropriate). And when I do, I put them on and don’t really know what to do with myself. I’ll curtsy a few times in the mirror and then put everything away. I think about dressing a lot but I don’t understand why I only allow myself a few minutes to feel pretty and then pack “Ashleigh” away. Do you have any advice as to why I might feel this way or ways to explore my dressing in more fulfilling ways? I like to think that the term ‘transgender’ covers a lot of different forms of gender identity. Someone explained to me that the term covers any form of identification that is outside of the normal cultural norms that are associated with the gender that is assigned to someone at birth. So, by that definition I believe transgender can cover everything from drag to transitioning. As a lifelong crossdresser/t-girl, the world of sissy dressing is not new to me, although it’s not something I’ve ever explored. However, I think part of us feel that there is a bit of a shift in personality as we go from one gender to another. I certainly don’t feel that there is a lot of overlap in both of my lives/genders. As I get ready and do my makeup, I definitely feel myself…crossing over. It’s a strange feeling and not easy to explain, but I think many of us can relate. I used to feel a bit of a blend between both sides of me, regardless of which gender I am presenting as. But over the last few years, I feel the separation of my two sides are more defined than ever. As Hannah, I almost completely withdraw from my male life. I don’t do the things I would normally do as a male. The same is true when I am in male mode. When I am out running errands, I won’t drop by Sephora for eyeliner. I’ll wait until Hannah is out. It feels a little odd to me to do things as one gender for the other. I think you need to let yourself slip into your other self. You need to mentally shift into your other gender. It’s easy to feel a little self-conscience as you dress and when you first see yourself in the mirror. But let go of your male side and enjoy you are. You may also consider exploring your female side in other ways. You obviously love frilly dresses, but perhaps considering wearing clothes that are less “dress up” and more casual. I think for some (not all) that dress up as a sissy do it as a fetish or a sexual thrill and for many of us, that’s where our gender exploration began. It’s certainly where I began. But I evolved, I tried other clothes that were less fetish-y and more appropriate for a night out or an afternoon at the mall. Perhaps if you dressed in a way that would allow you to blend in, you may feel more comfortable leaving the house. The clothes you wear can have a direct impact on how you feel. I have a beautiful floor length ballgown that I absolutely love but I feel a little silly when I where it my living room. I feel much more comfortable in a casual dress. And killer heels. Next postThe New Issue of Frock is Out!